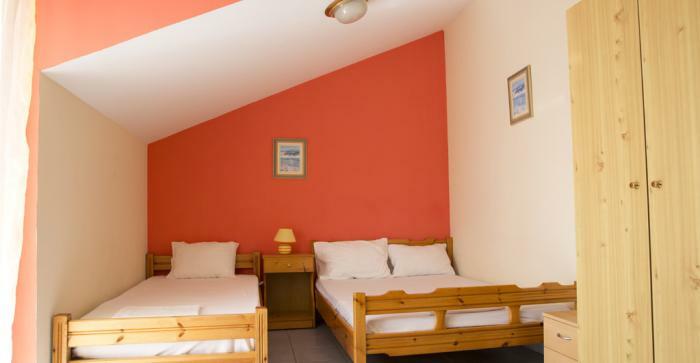 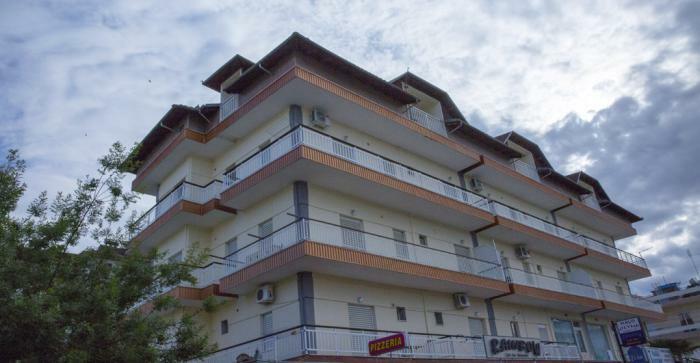 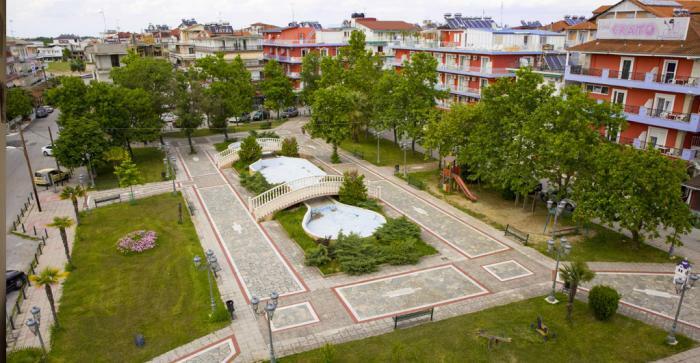 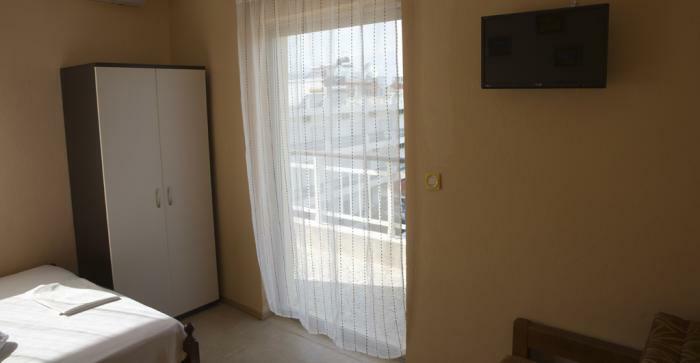 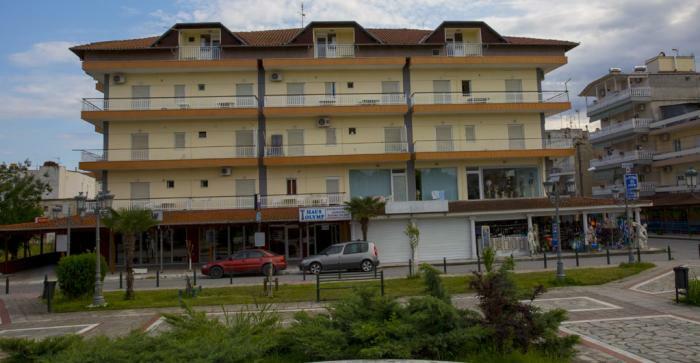 If you want a nice place to spend a relaxing holiday, the rooms at Haus Olymp in Paralia Katerini is the best solution for you who want to combine relaxation with entertainment, the Sea to the Mountains. 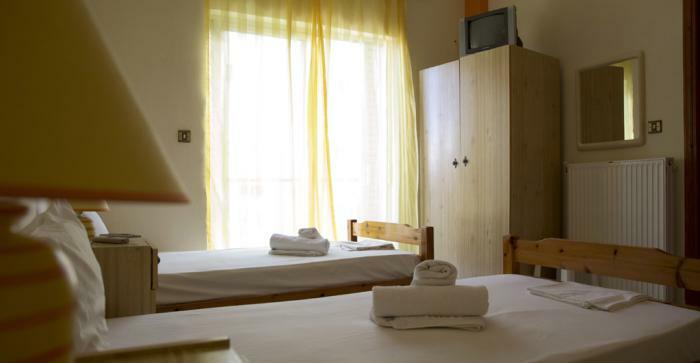 Built just 100m from the sea beach of Katerini, the rooms Haus Olymp can offer you everything you need to relax, and enjoy yourself in a unique area which combines the best reputation and a famous mountain and Mount Olympus a crystal clear blue sea and endless sandy beaches. 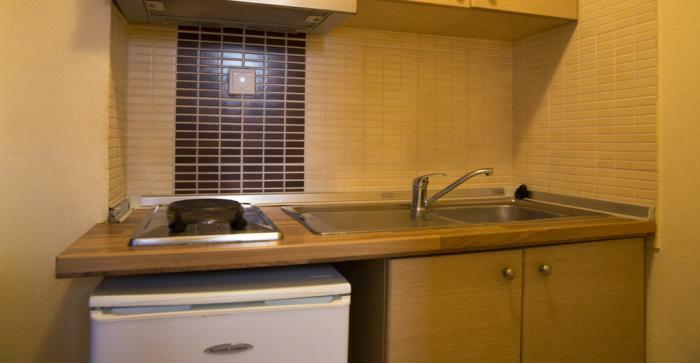 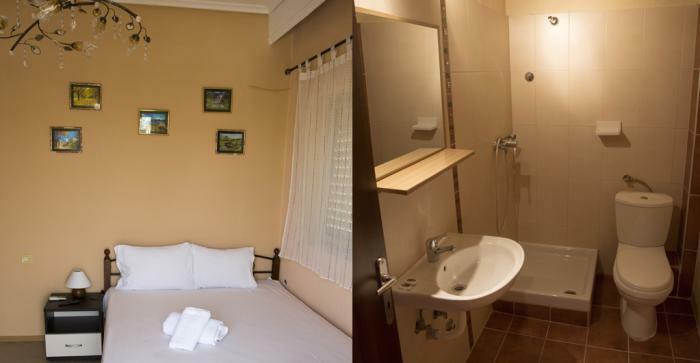 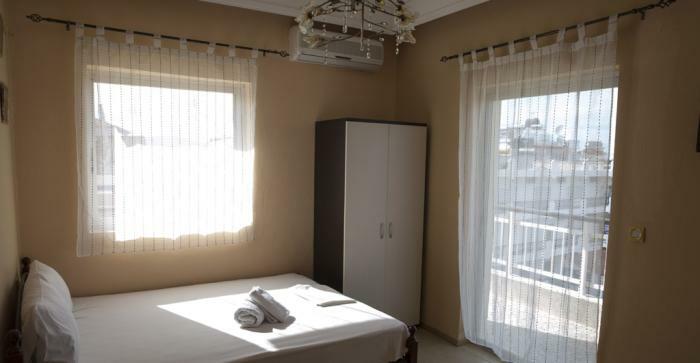 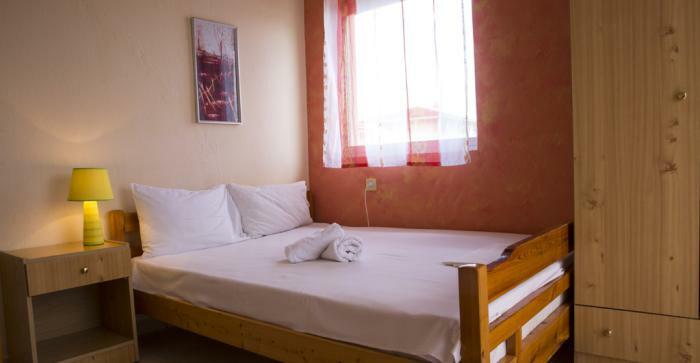 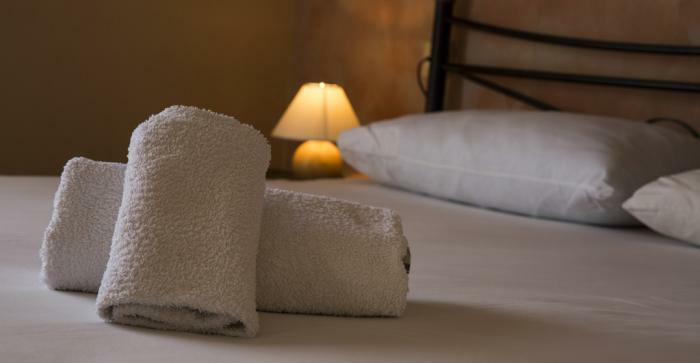 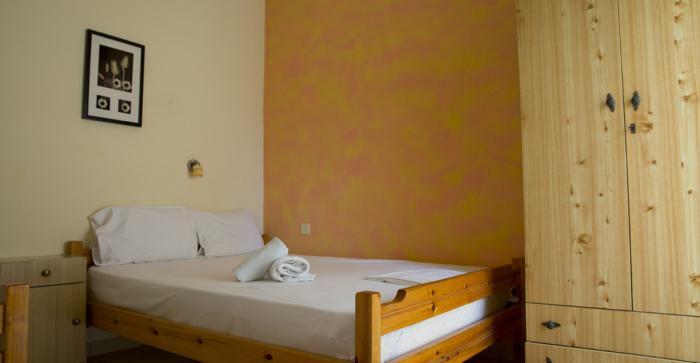 The rooms Haus Olymp we provide cleaning and hygiene quality, professional service, many amenities at moderate prices.